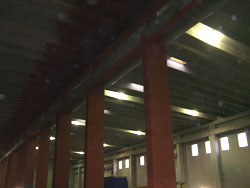 The company had experienced significant deterioration in the concrete in other plants because of the high-humidity environment inherent in their operations. 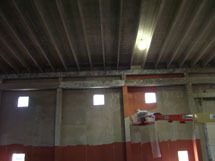 For this operation they made the decision to protect their concrete investment from the spalling and deterioration they had experienced elsewhere. 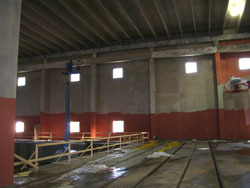 To accomplish this they asked FoamCoat to design a system to meet their goals. Roughly 160,000 feet of concrete needed to be protected. The overall threat to the building was the heat and gases from the company's everday operations. 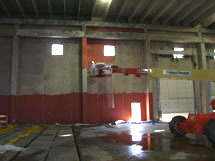 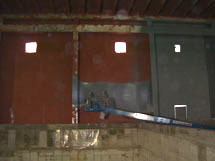 However, the treatment needed to ensure that the floors did not become a slick surface while being able to hold up to heavy equipment traffic. 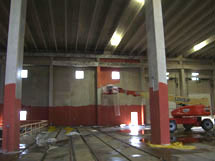 Walls and ceilings were prepped, parge coated and VFI Polyurea applied. 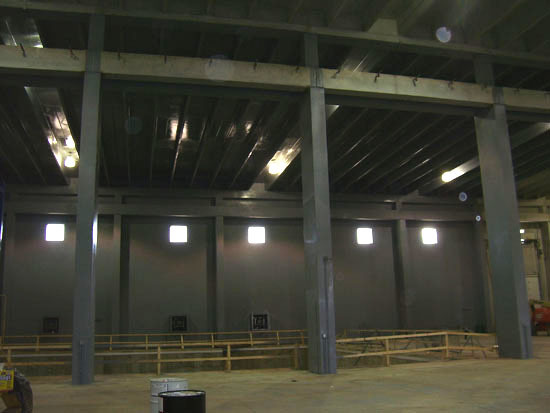 The customer is excited that Foamcoat's efforts have changed their previous experience of deteriorating concrete structures into a facility with a future that they see as attractive, low-maintenance and offering them greatly improved longevity.